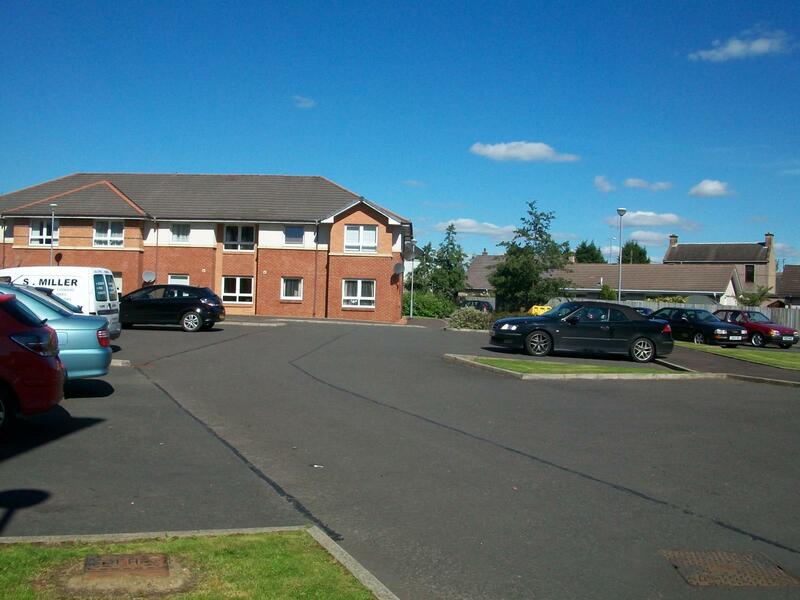 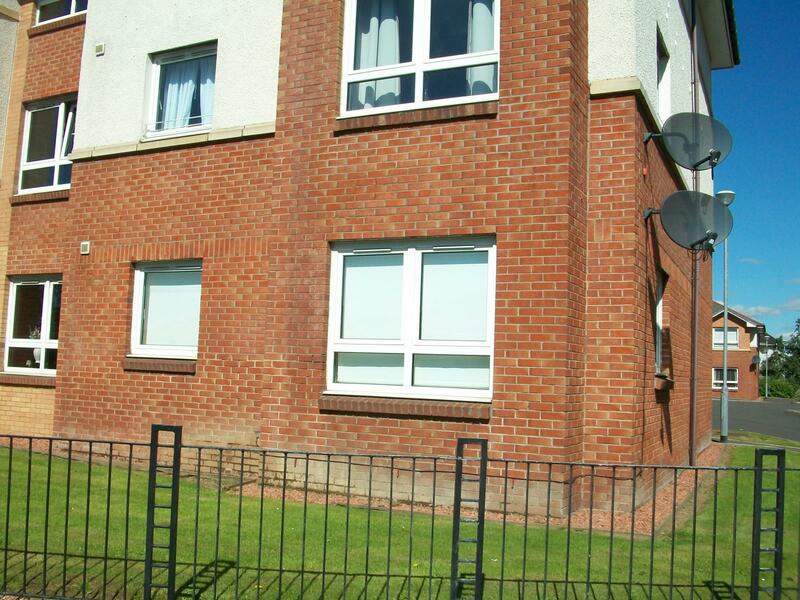 This spacious ground floor 2 bedroomed flat is located close to local amenities and Wishaw train station. 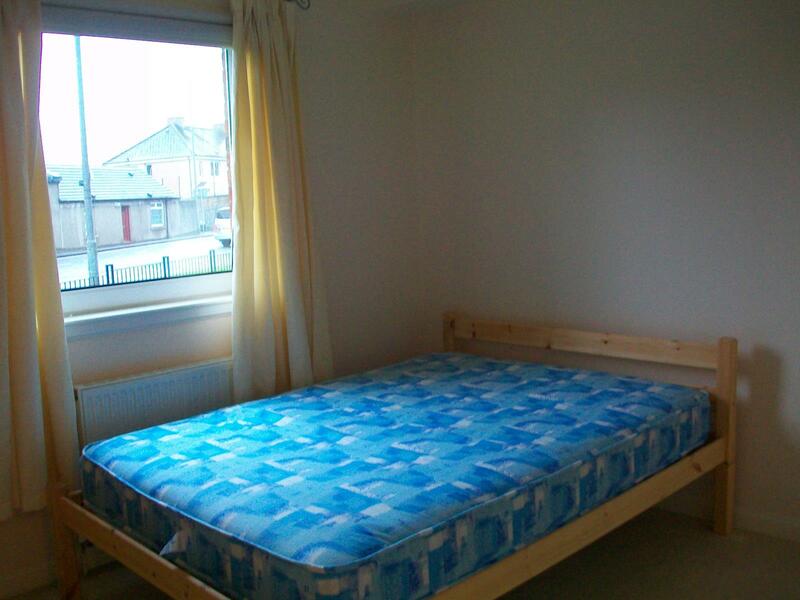 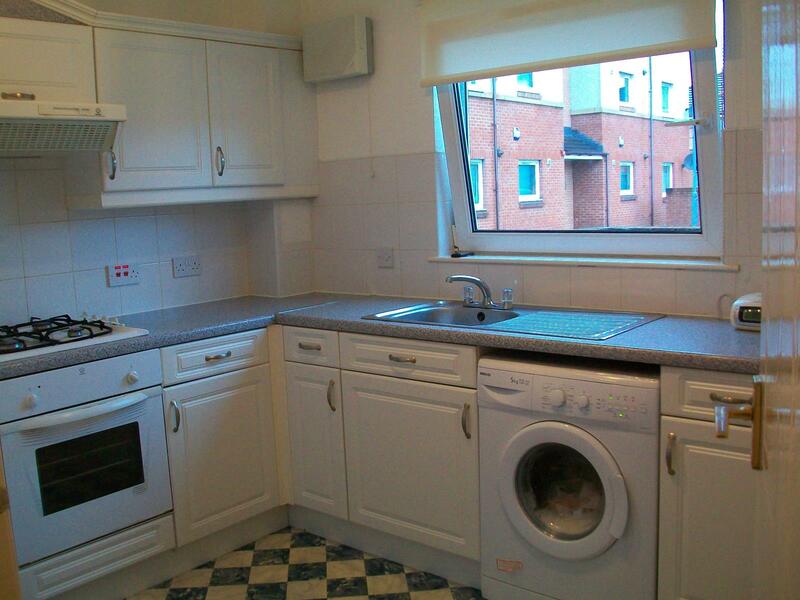 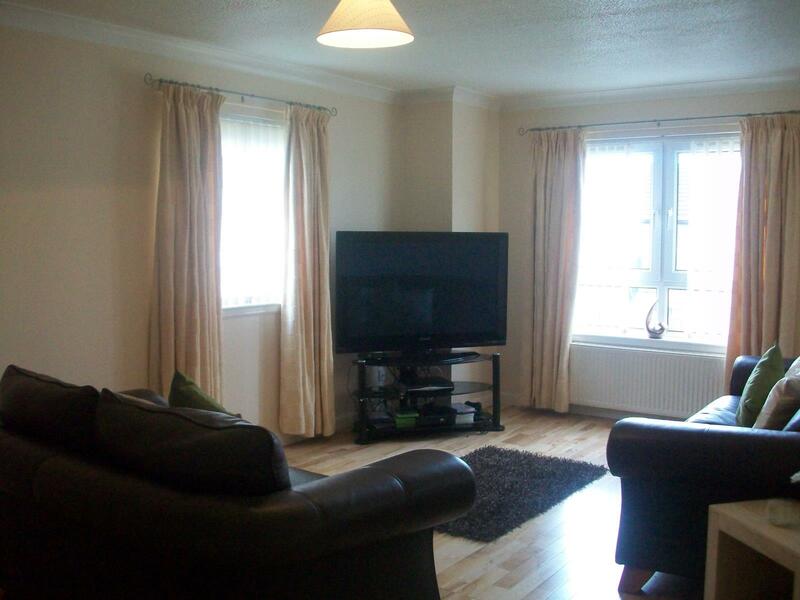 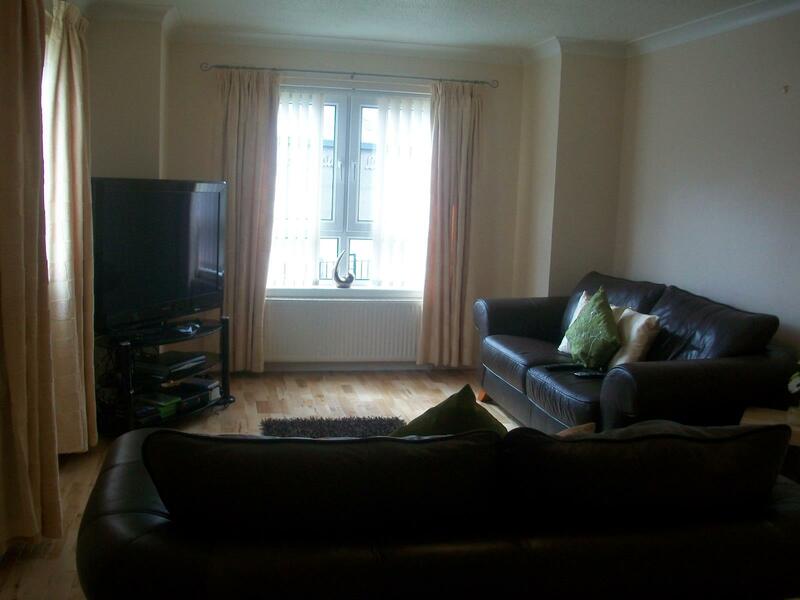 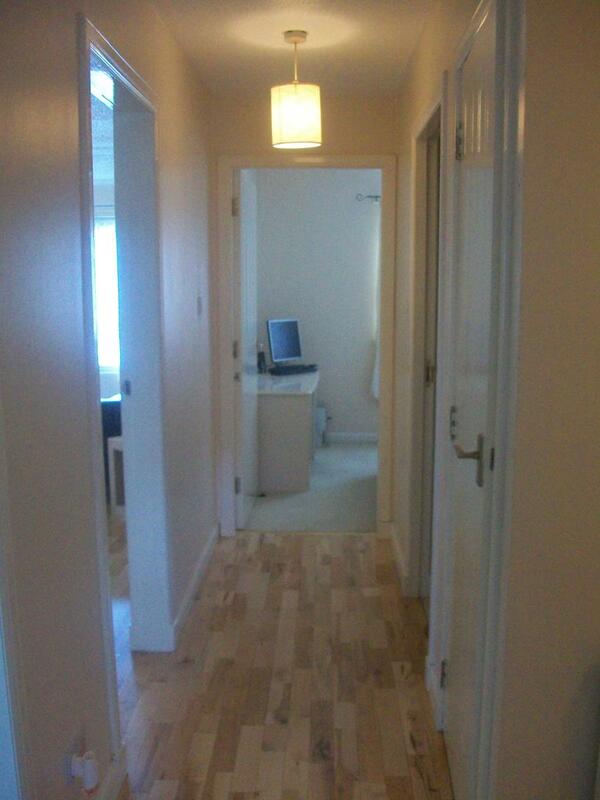 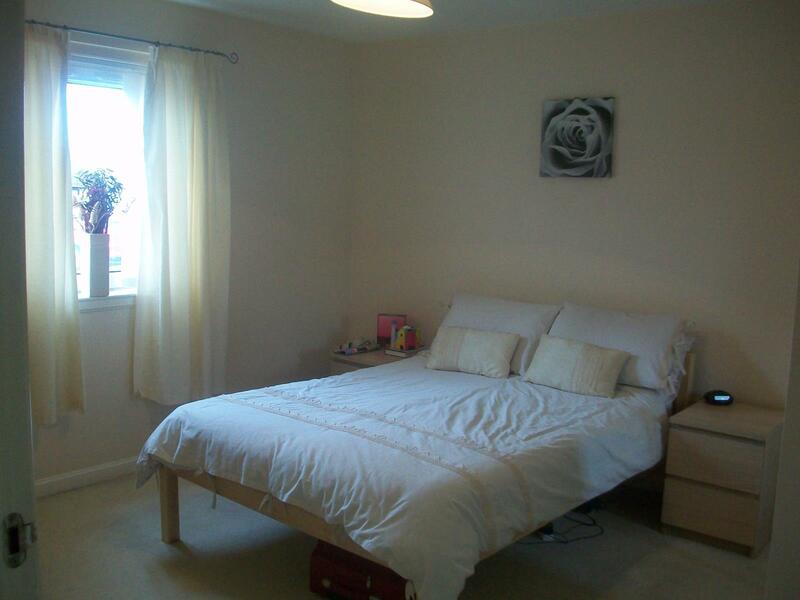 It comprises of Hallway, 2 Double bedrooms, Fully fitted Kitchen, Bathroom and spacious lounge. 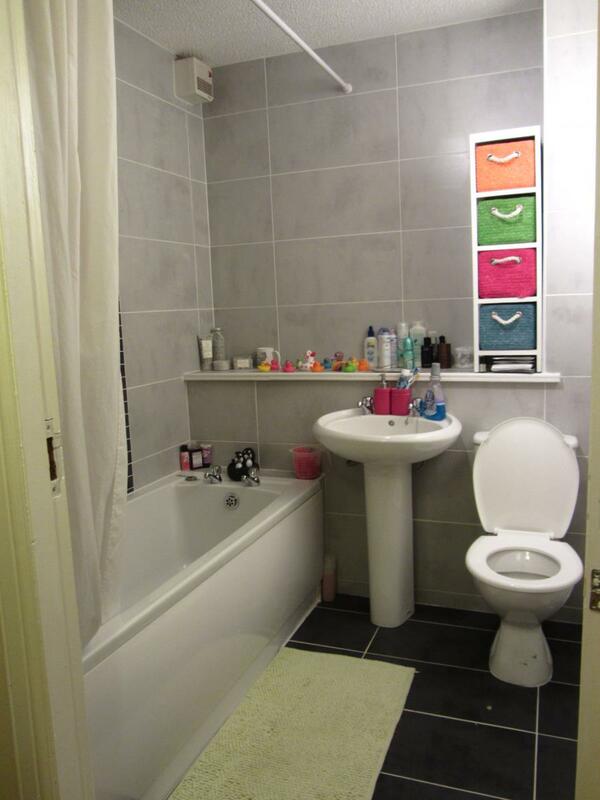 The property is furnished and decorated to a high standard and benefits from gas central heating, secure entry system and private residential parking.